A wise, uplifting memoir, about a rabbi’s search for joy and understanding after his young son suffered a brainstem stroke that left him quadriplegic and dependent on a ventilator for each breath. As a young, ambitious rabbi at one of New York’s largest synagogues, Charles Sherman had high hopes for what his future would hold—a happy and healthy family and, professional success. Then, early one morning in 1986, everything changed. His son Eyal spiked a fever and was soon in serious respiratory distress. Doctors discovered a lesion on the four-year-old’s brain stem. Following high-risk surgery, Eyal suffered a catastrophic stroke. Sherman and his wife learned that their son would never walk, talk, feed himself, or breathe on his own again—yet his mind was entirely intact. He was still the curious, intelligent boy they had always loved. Now, almost thirty years after his son took sick, Sherman reflects on his journey to find joy after heartbreak. 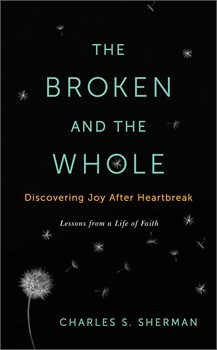 In his first book, The Broken and the Whole, he uses his personal experience to ponder questions many of us face. 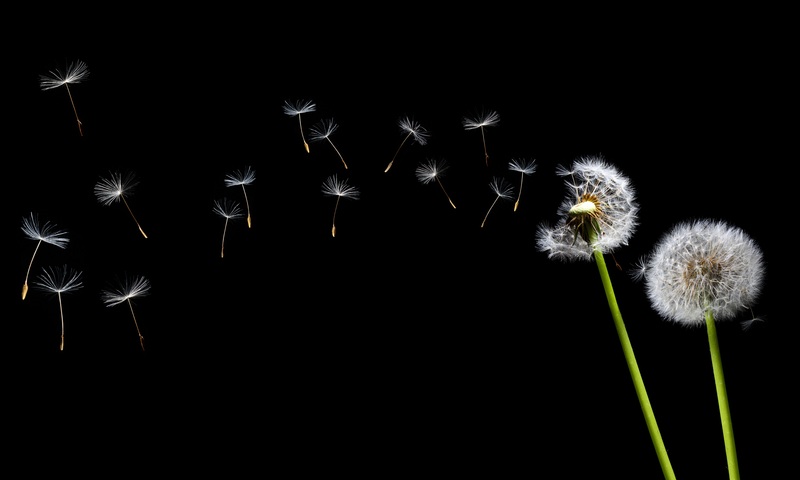 What does the refusal to abandon faith truly look like? To what lengths should parents go to protect their children? What does it mean to laugh after periods of long sadness? Is it possible to experience joy after heartbreak? With deep insight, refreshing honesty, humor and intelligence, Rabbi Charles Sherman looks back on his life and describes his struggle to address and ultimately answer these questions. In the vein of inspirational bestsellers like Tuesdays With Morrie, The Last Lecture and When Bad Things Happen to Good People, The Broken and the Whole is an affecting meditation on rebuilding your life when everything you’ve known has been shattered to pieces.